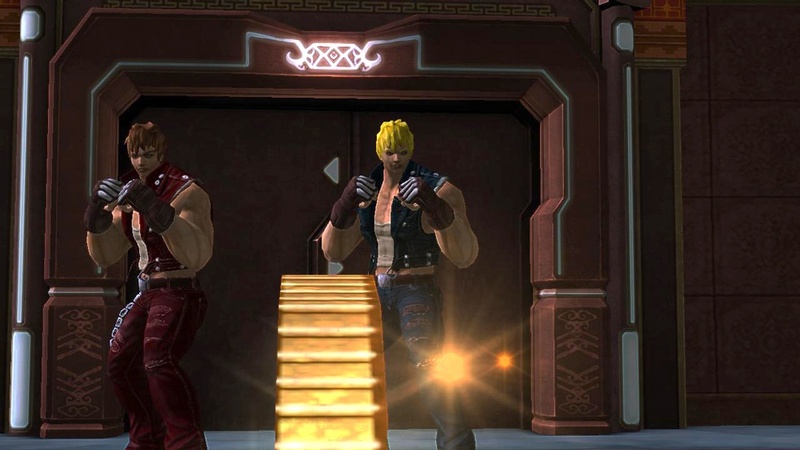 Billy and Jimmy Lee have been pretty quiet for the last couple of years but they seem to be on track for a new revival. 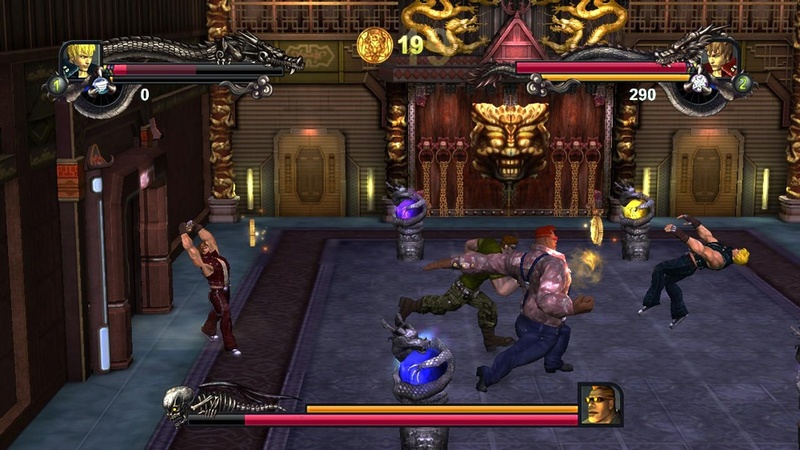 Barunson Interactive is developing a remake of the classic Double Dragon II: The Revenge but it will carry the new subtitle Wander of the Dragons. 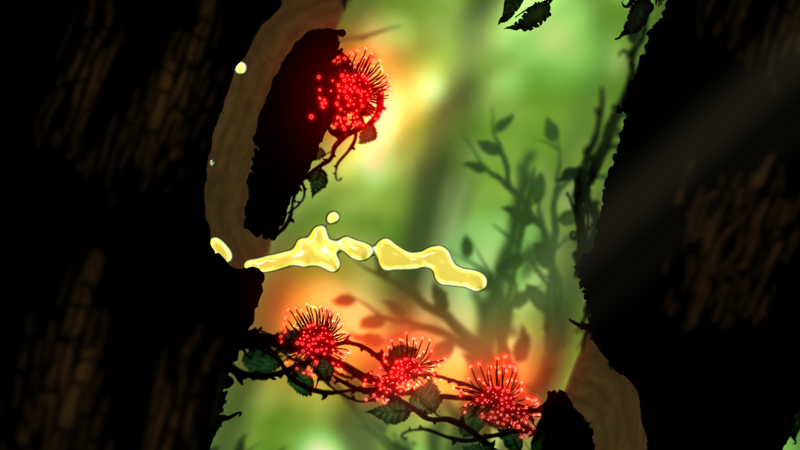 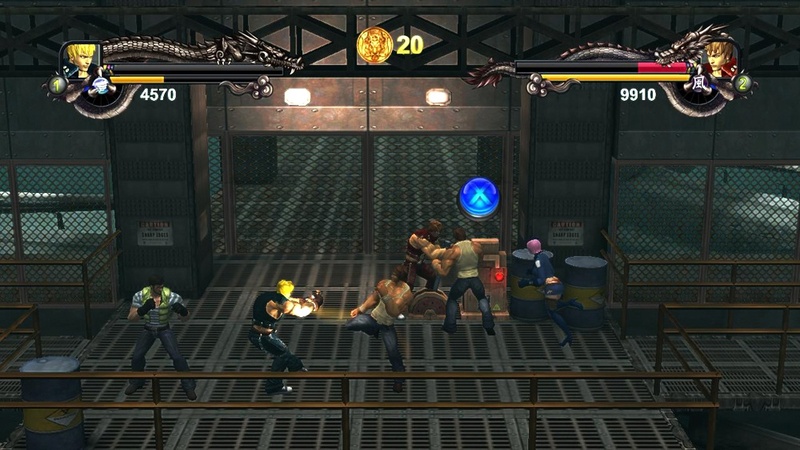 Instead of being a 2D remake, it’s gonna go full 3D with the environments and enemies. 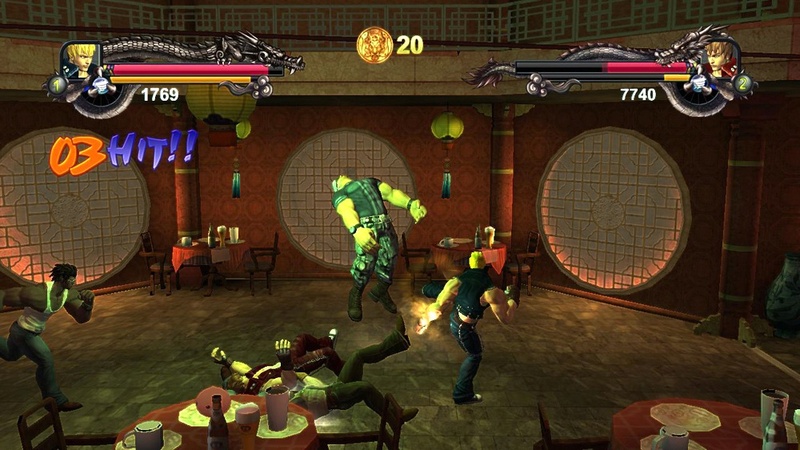 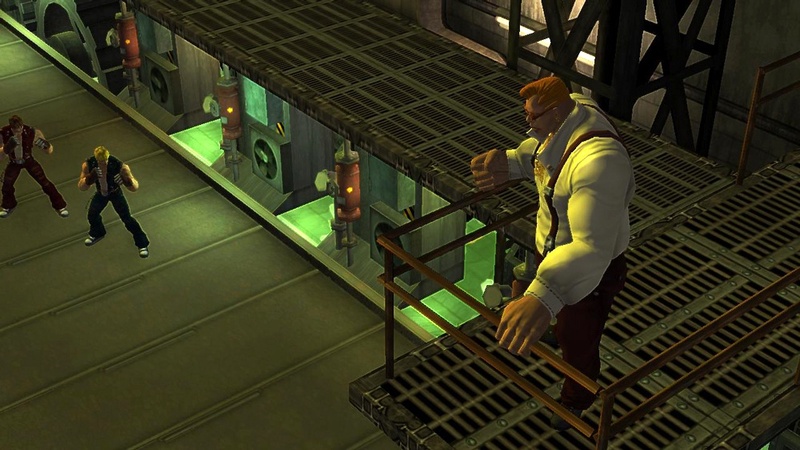 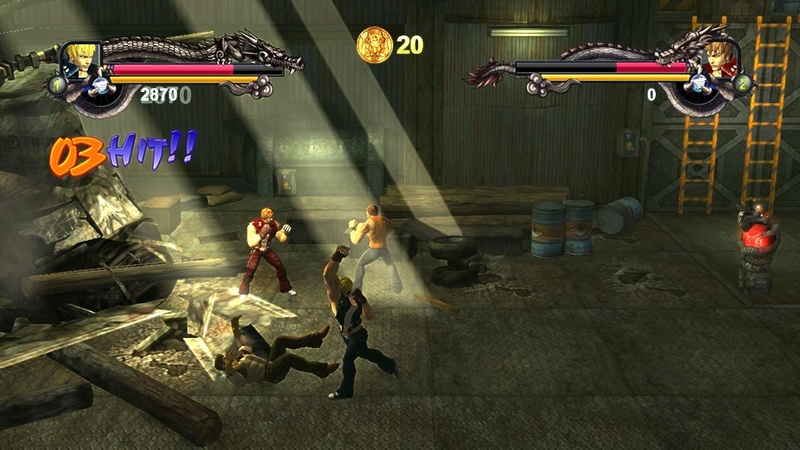 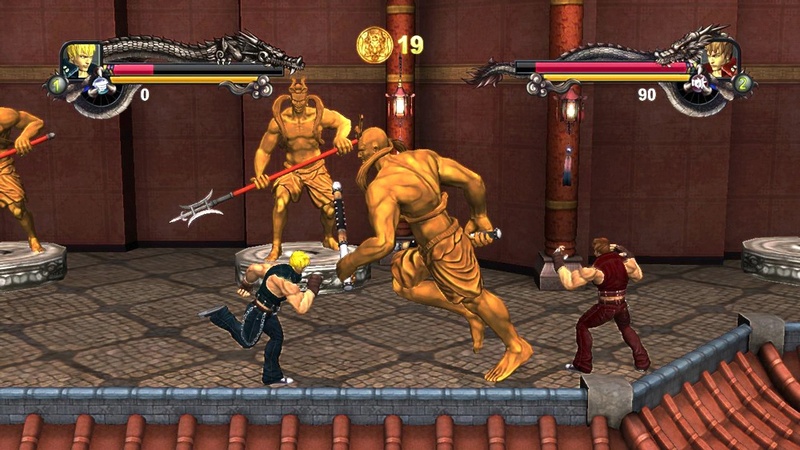 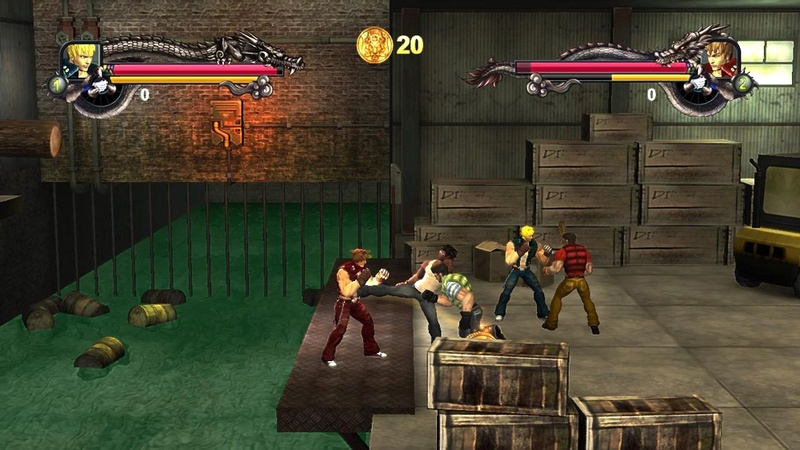 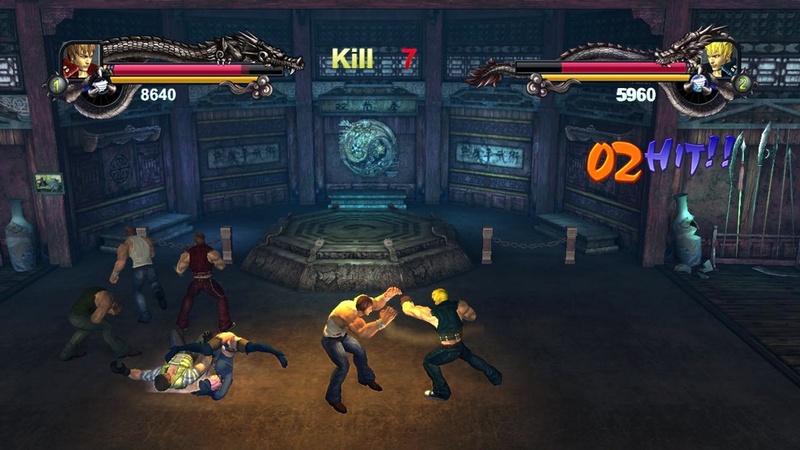 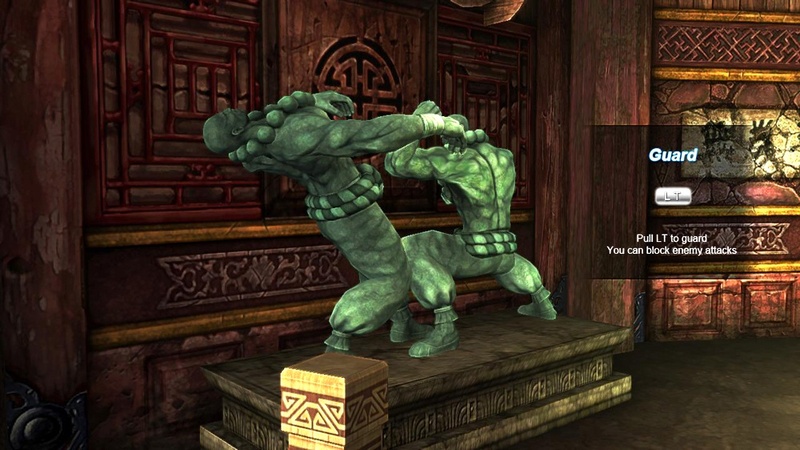 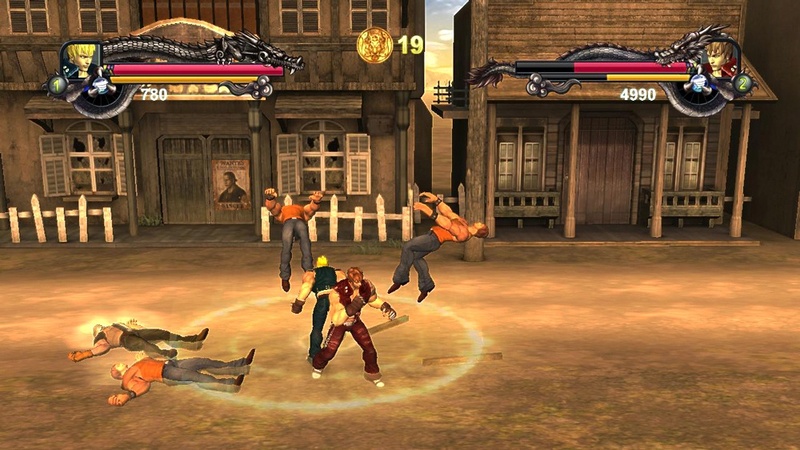 The gameplay will still remain the same of going from place to place, beating up a series of enemies with 2-player local co-op to boot. 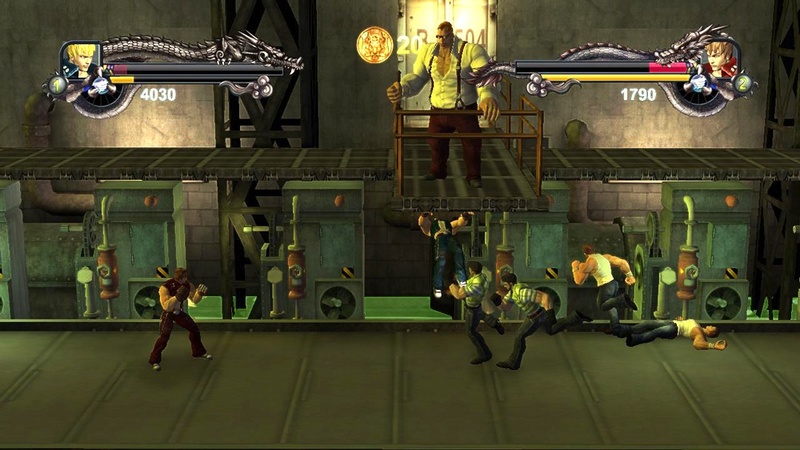 While it’s not an exact remake, it’ll have allusions to the original classic through some of the scenarios. 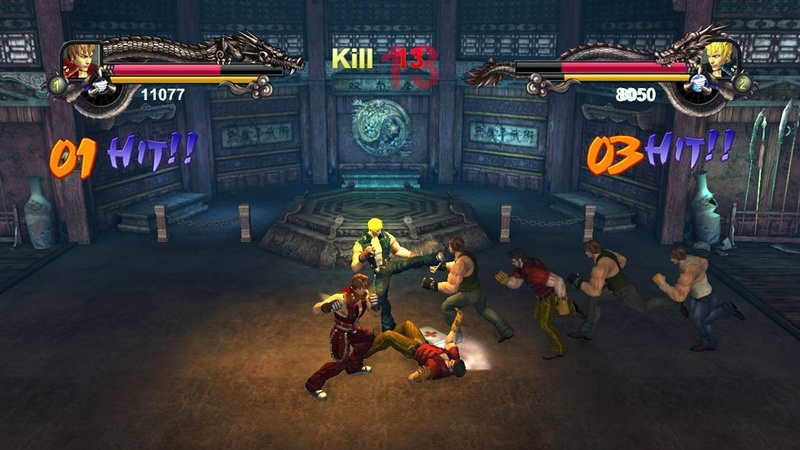 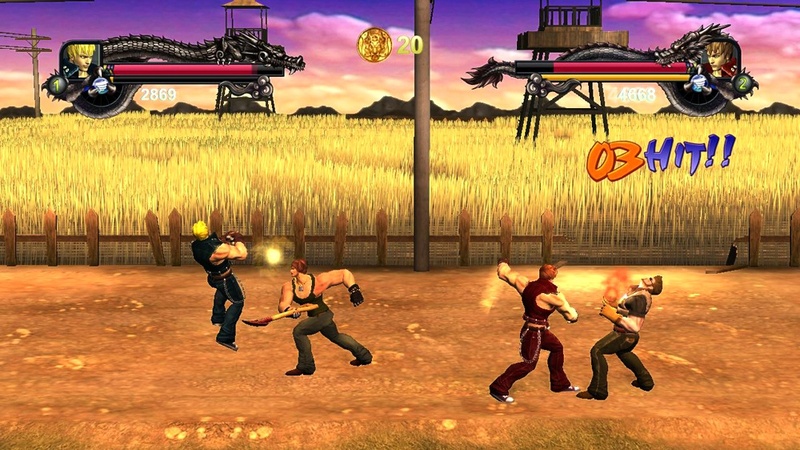 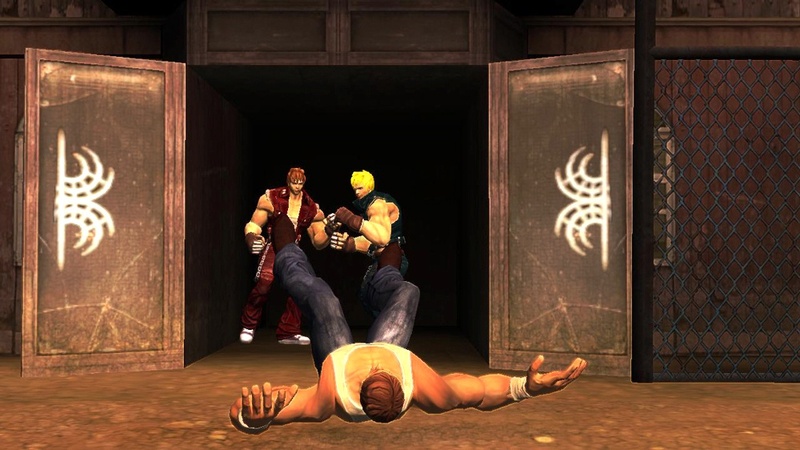 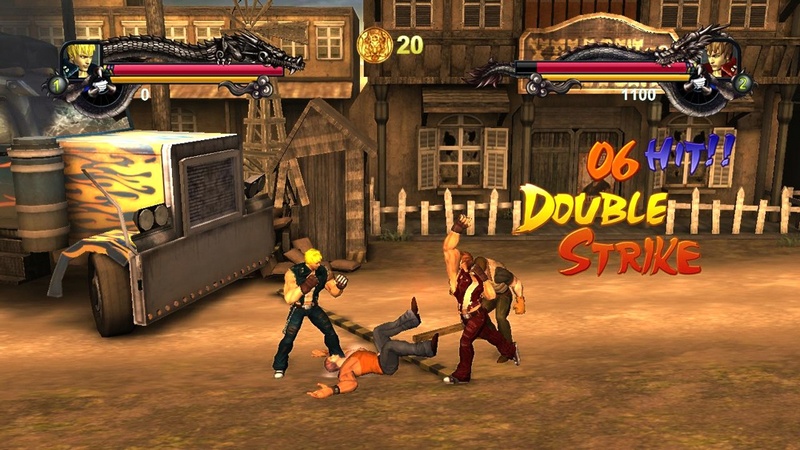 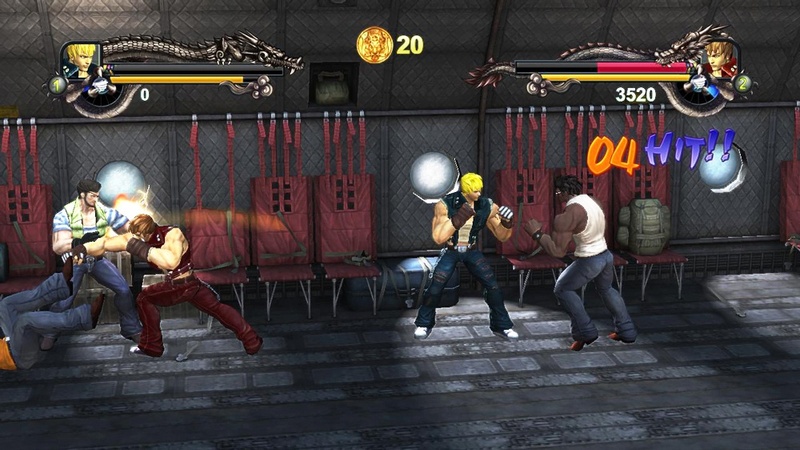 It’ll also include new modes such as Survival and all-new playable characters if the Lee Brothers isn’t your thing. 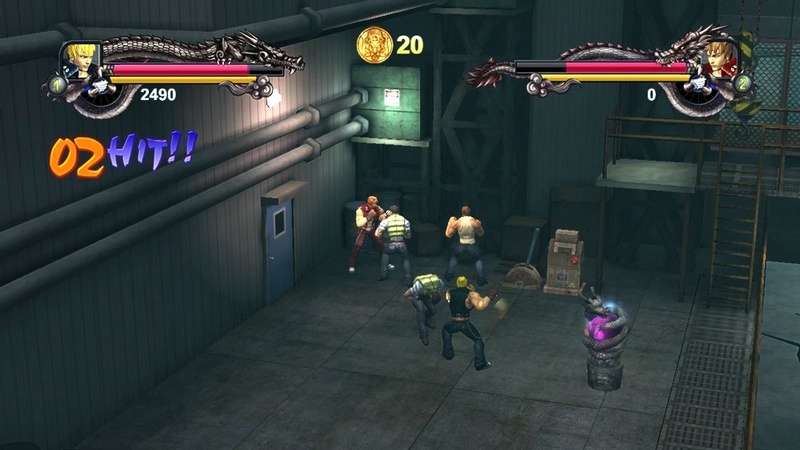 One thing unknown is if the co-op is online so fingers crossed you can beat up thugs with a buddy online in case he’s busy at home. 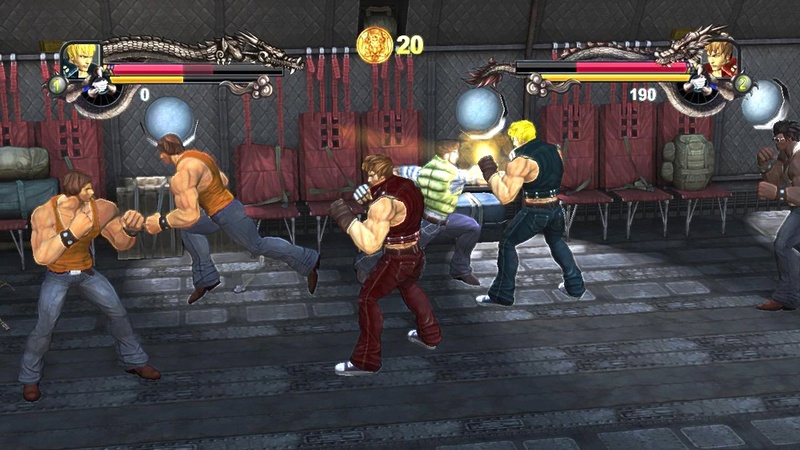 Catch the video above and some new screenshots after the break, it’ll be hitting digital shelves this September for 1200 MSP.